On a lighter note my husband took me on a cruise to the Bahamas for my birthday and it was amazing!! !This was our first cruise and we are sold. 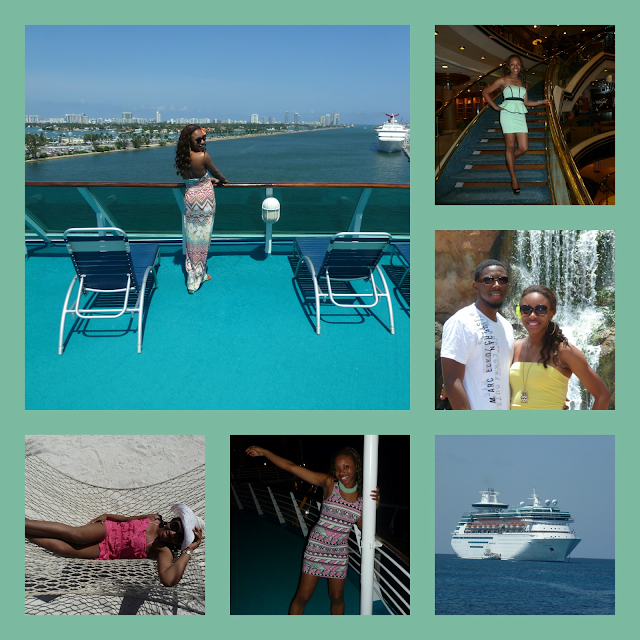 We sailed with Royal Caribbean and the service was top notch. We ate...and ate..and ate lol, got sunburned at the beautiful beaches and explored Atlantis. Ofcourse I packed way too much...but a woman always need to have options(at least thats what I told myself two luggages later) Everything I packed was lightweight because I knew it was going to be really hot. Some pieces that were a must have for me on this trip: owl & flower accessories, maxi & peplum dresses, aztec prints, and a floppy hat . What are your upcoming vacations plans and what will you have in your luggage?